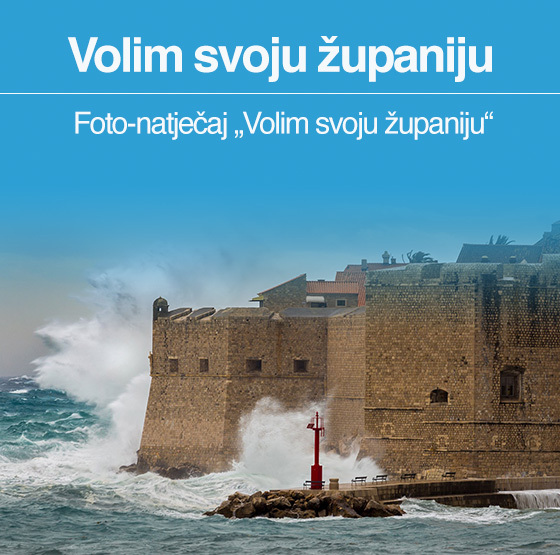 Welcome to the Dubrovnik-Neretva Region official website! On the Region’s official website we want to provide you with the information concerning the southernmost region of Croatia that might be of interest to you. 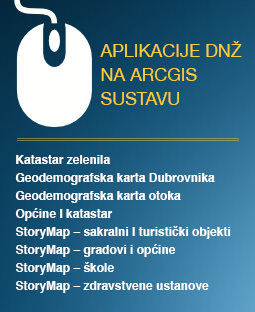 The information will give you an idea of the natural beauty that abounds in this Region: a unique coast, picturesque islands with crystal-clear water and rich undersea world, protected natural areas, vast Neretva river delta, rocky hills and karst caves. You will become familiar with the pearls of our architectural heritage – the beautiful cities of Korčula, Cavtat, Ston, and of course Dubrovnik – our gem from the UNESCO list of World Heritage Sites. Here you can also find the information on our cultural and scientific heritage and on the scientific and cultural life as it is today. This site provides you with the information concerning the tourist offer which attracts more than 2 million tourists to this destination, but also with the data on other economic potentials and on the investment opportunities that would be highly appreciated. Moreover, the site contains contact information that can help you get the answers to any other questions you may have. Welcome to, in our guests’ opinion, the most beautiful region in Croatia!